Dr Justine Braby joined the faculty of UNAM again in 2016 and lectured various components of the Integrated Water, Land Use and Biodiversity Management Course (EBL5931), as part of the Masters in Biodiversity Management Programme. Meadows, D. 2009. 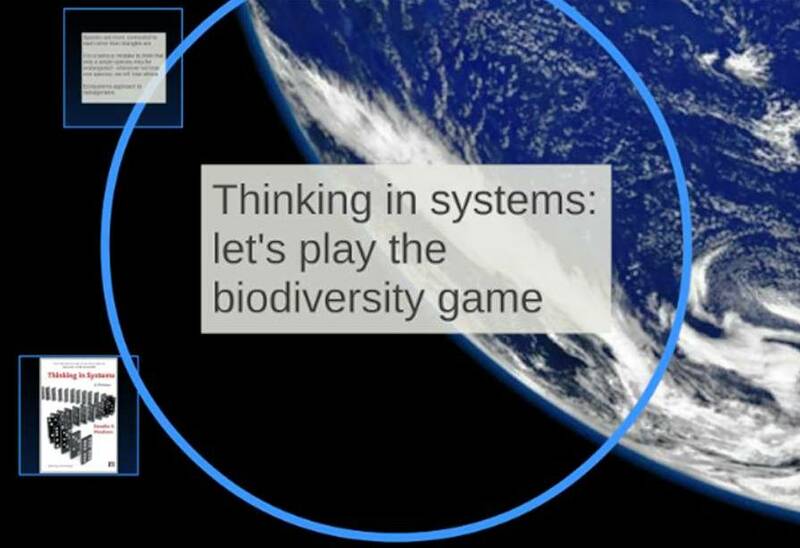 Thinking in Systems: A Primer. Earthscan, UK. 17 Goals. 2015. The Sustainable Development Goals and their Targets. Lankford et al. 2004. The River Basin Game. Paper for WRM Workshop, South Africa. Savory (various). Holistic management of rangeland. Compile a list of at least fifteen national and international institutions that work in the field of ILU & WR resources management. Provide the full contact, including a Web Page address if available and write a short profile detailing the organisations' key portfolios/programmes relating to the topic. Colleton et al. 2012. Creating pathways for positive change. SAPIENS. Follow guides given and tips from the communications resources provided, work in groups or 2-3. All literature provided electronically by lecturer.